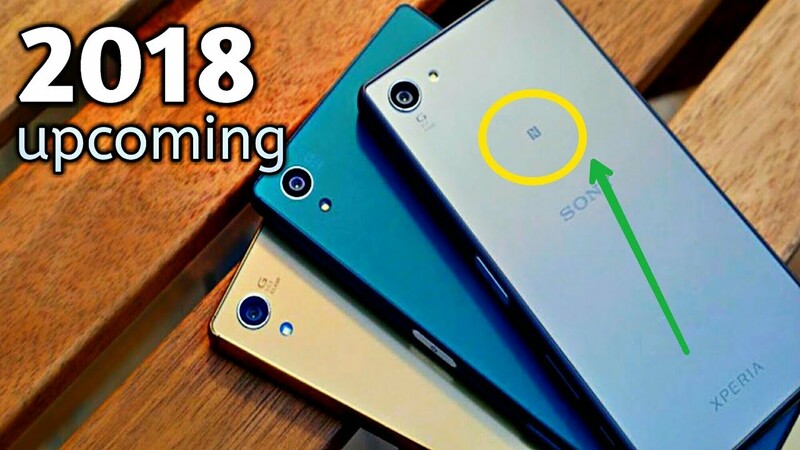 Now that 2017 is nearing its end and the hot phones of the year have been announced, it is time to talk about the most awaited phones of 2018. A few leaks and gossips are already making their rounds regarding the most anticipated phones of the next year. The new Snapdragon 845 seems to be the focus of the Android phones to be released in 2018. Now, let’s look at some of the most awaited phones of 2018. These are expected to release in Autumn 2018. In 2017, Apple released the $1000 iPhone X. It has a bezel-less display and big notch at the top. In 2018, the same design style will be maintained. However, you can expect an increase in the camera performance and the system. It is too soon to say what other new features the iPhone Xs will have. All we know is that the device will be announced officially sometime in September 2018! Apple will also continue its tradition of updating the two other iPhones: iPhone 8s and iPhone 8s Plus. We wonder if the phones will have the same frame design and if they will feature the Touch ID fingerprint scanner. Guess we will have to wait until September 2018 to find out! These are also one of the most awaited phones of 2018. They are expected to release in the spring and autumn of the next year. Samsung is one of the top smartphones manufacturers. In the spring of 2018, Samsung will offer Galaxy S9 and S9 Plus. In the fall of 2018, Samsung is expected to present the Note 9. As per some rumors, Samsung is planning a new revolutionary fingerprint sensor. 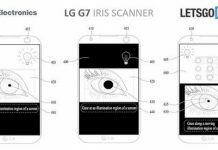 It is expected that the scanner will not be put in an awkward, difficult to reach position like we saw on Galaxy S8. It is good to see that Samsung has learned from its mistakes and is making amends. Sony launched the Xperia XZ Premium in 2017. It was the first 4k resolution smartphone with a 5.5 inch LCD screen. Let’s hope that the premium Xperia phone that will arrive in 2018 will be great too. The phone will probably be bezel-less too. These are also one of the most awaited phones of 2018. They are expected to release in autumn 2018. Google’s Pixel phones have been a treat for the Android fans. They are like the phones from the Nexus series. However, they are a bit more expensive than the Nexus phones. However, they have amazing cameras, which almost justifies the price, Pixel 3 and Pixel 3 XL are expected in 2018. Let’s hope Google has learned a thing or two from the screen issues and will make some improvements. It is expected to release in Autumn 2018. Xiomi is a Chinese company, and it is surely making its presence felt outside of Asia. The company is planning to market its products to America in the future. 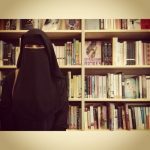 However, they want to make sure that everything goes right. The Xiaomi Mi Mix 3 is just like Sony’s Premium Xperia. The Xiaomi Mi Mix 2 will be an updated design and is going to be more affordable. It is expected to release in Spring 2018. HMD Global is reviving Nokia. Nokia is trying to reinvent itself but it hasn’t been able to make a big leap so far. Let’s hope that the next flagship will be better. If Nokia wants to make it big again, it must strive to be better. A perfect camera is the key focus of Nokia right now. Hopefully, Nokia 9 will be pretty good. It will have a nice camera with the Zeiss optics. These are also one of the most awaited phones of 2018. These are expected to release in summer 2018. OnePlus has a 4 years experience in the smartphone world. 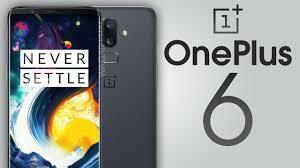 OnePlus 5 and OnePlus 5T were released in 2017. They were well-designed phones. OnePlus 6 and OnePlus 6T are expected in 2018. The phones are expected to release in spring 2018. Huawei is not a well-known company in America yet. But, Huawei enjoys a great position in the rest of the world. According to data, Huawei is the third biggest phone maker in the world. The Korean giants Samsung has two top-level devices, namely the Note and the S series. Similarly, Huawei has the P series and the Mate series. The P series phones are usually released in the spring, while the Mate series phones are released in the fall. Hopefully, the Huawei p11 will be cheaper than the flagships of Samsung and Apple. Huawei is going to be a pioneer with its Kirin processors and artificial intelligence developments. It is expected to release in the summer of 2018. Motorola, which is owned by Lenovo, comes up with pretty good phones at all price levels, from the inexpensive G series to the mid-range X and the premium Z series. 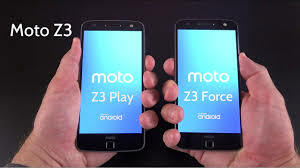 In 2018, Moto Z3 Force will be released. It will have an unbreakable ‘shatter shield’ screen. 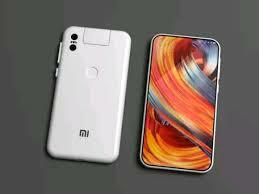 These are also one of the most awaited phones of 2018. The phones are expected to release in spring 2018. LG made some great phones this year. 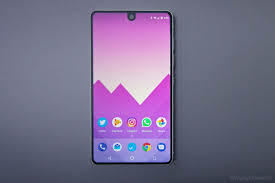 V30 set a new standard for the company in terms of technology and design. However, LG has a lot of room for improvement in the camera department. LG is planning to release two phones the next year. LG G7 will be released in the spring of 2018, and it is going to be smaller. V40 will be released in fall. It is expected to release in the summer of 2018. Andy Rubin, the co-creator of Android, created Essential in 2017 to make better Android phones. This resulted in a high price, low-quality software phone that has a lifeless camera. The phone faced a lot of criticism. However, Essential has made some improvements over the last few months. It has even reduced the price of the phone by $500. The phone is expected to release in the spring of 2018. Although HTC is a financial mess right now, it wants to produce good phones. HTC U11 was pretty impressive. 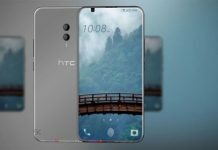 HTC U12 is expected to be even better. These are the most awaited phones of 2018. Artificial intelligence and better cameras seem to be a key focus of the phones in 2018. Which phones are you looking forward to in 2018? Let us know in the comments below!